This month, Taiwan's President Ma Ying-jeou will visit São Tomé and Príncipe, Burkina Faso and Honduras. His main goal is to strenghten Taiwan’s relations with some of its allies after Gambia decided to cut off ties with the island. Taiwan's President Ma Ying-jeou is set to visit Africa and Latin America this month [January 2014] to shore up ties with three countries, following the recent setback of losing long-time ally Gambia. Ma is scheduled to leave for Africa on January 23  to visit Sao Tome and Principe, and Burkina Faso -- two of the only three African countries that now officially recognise Taipei after Gambia cut off ties in November . He will also travel to Honduras to attend the inauguration of Juan Orlando Hernandez scheduled for January 27  during the eight-day trip, according to the presidential office. "We hope to promote understanding and strengthening bilateral relations with our allies through President Ma's visit," said vice foreign minister Simon Ko. This will mark Ma's first overseas state visit since Gambia's surprise move to break off ties with Taiwan after 18 years left the island with a dwindling number of 22 allies, mostly developing nations in Latin America and the Pacific. China, which has growing investments and influence in Africa, swiftly denied it put pressure on Gambia, but said support for "the peaceful reunification of China is an irreversible trend". Since taking office five years ago  on a Beijing-friendly platform, Ma has promoted a diplomatic truce with China, aimed at preventing the former bitter rivals from luring away each other's allies with hefty financial aid packages. 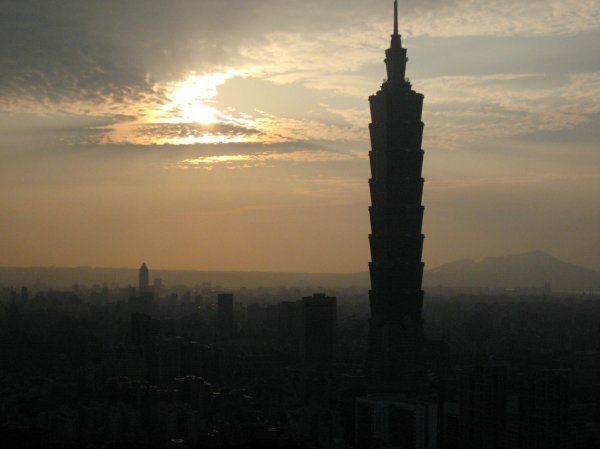 Lingering hostilities remain between Taiwan and China following their split in 1949 at the end of a civil war, although tensions have eased markedly since Ma assumed power in 2008. He was re-elected in January 2012. Beijing still claims the self-ruled island as part of its territory awaiting reunification, by force if necessary.